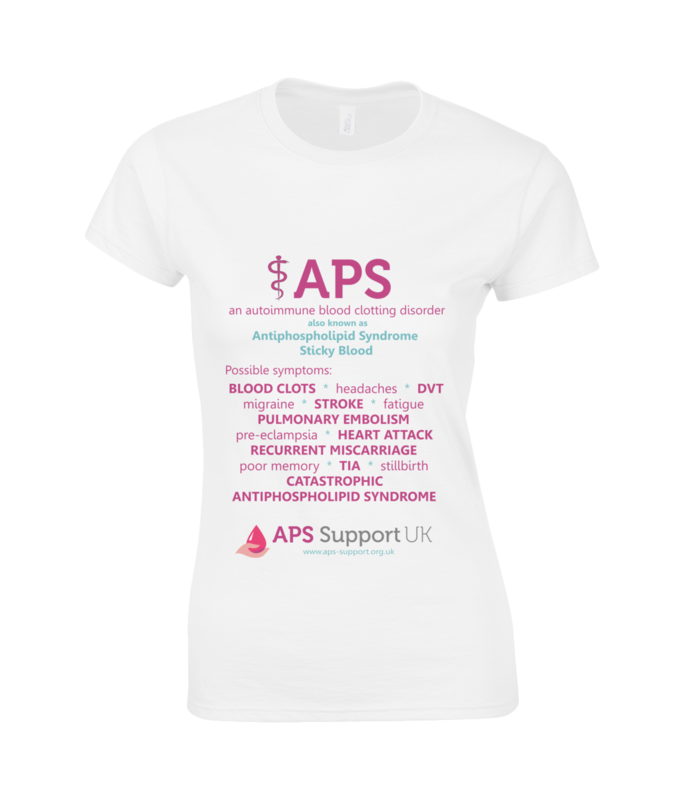 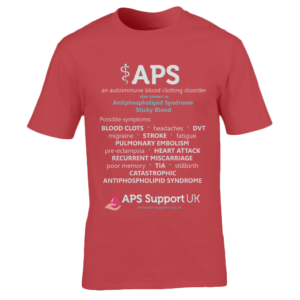 Help to raise awareness of APS by wearing the APS Support UK ‘Awareness’ T-Shirt. 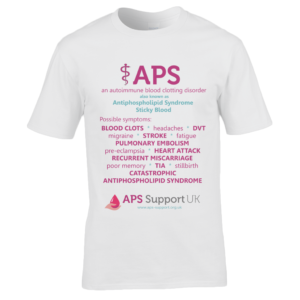 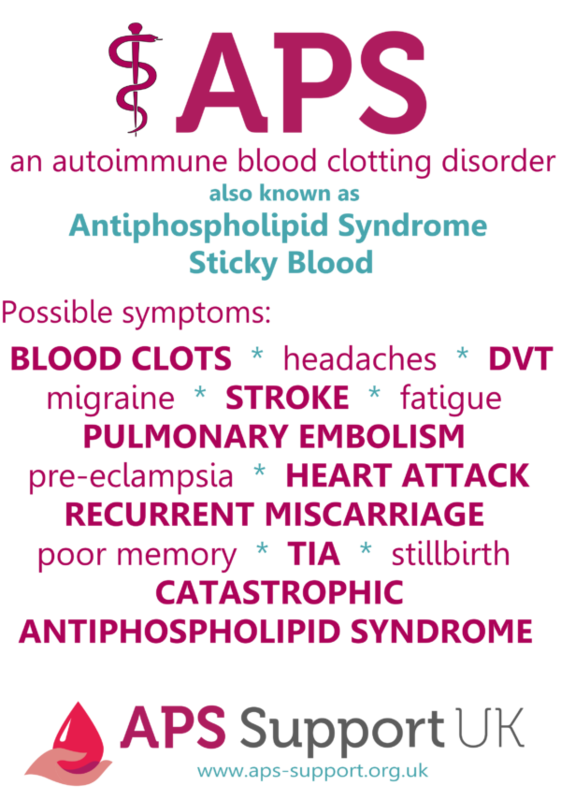 In partnership with APS Support UK, we have created this t-shirt which gives a quick introduction to APS and some of its possible symptoms. 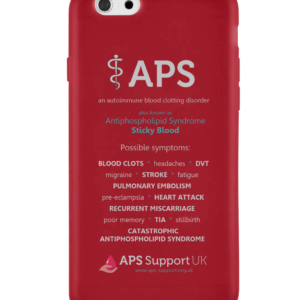 A simple way to increase knowledge of APS and get people talking.